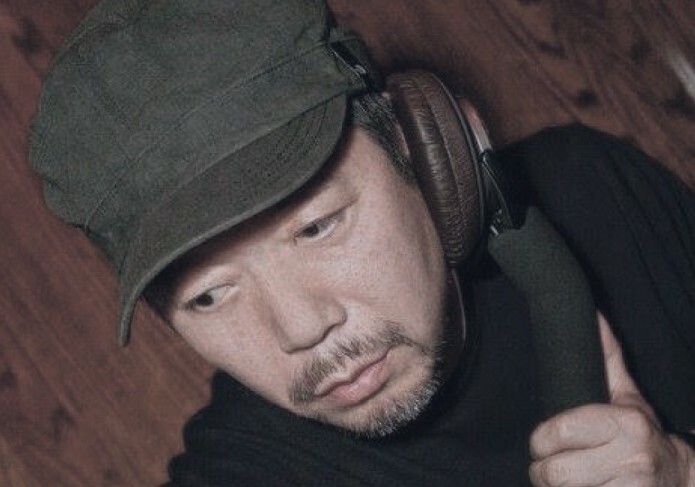 DJ Masahiko Uchikawa recently celebrated 30 years as a DJ and music producer having been active since the beginning of Japan’s club scene in the 1980’s. Known for his deep and soulful sound, he has released several 12” singles with R2 under his Rhythm Of Elements guise- a duo alongside internationally renowned classical / jazz pianist Makoto Kuriya – creating a fusion of fresh electronic club beats and virtuoso musicianship. 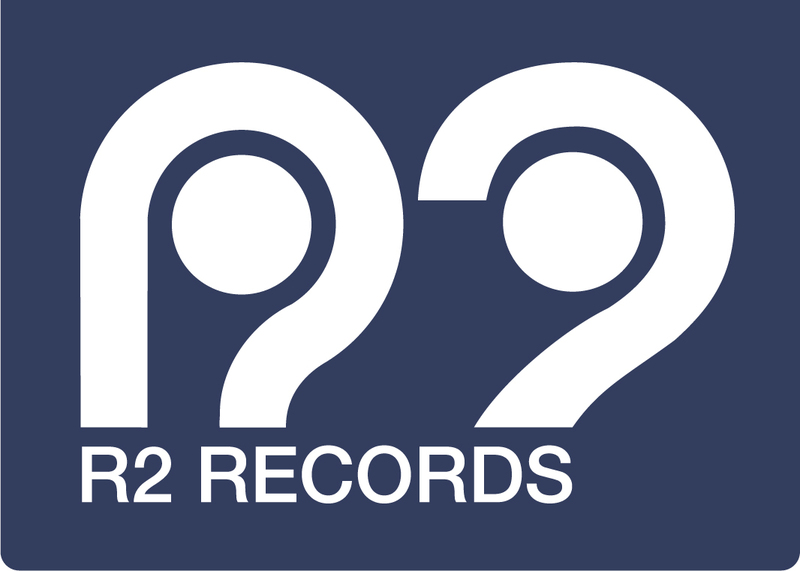 In 2010 under the R2 umbrella he started his own imprint, Loftsoul Recordings, as a platform for his solo productions – also under the name Loftsoul – releasing high quality soulful dance music collaborations with some of the finest purveyors of the genre, including Glenn Underground, Dj Spinna, Abicah Soul, Atjazz, Karizma and vocalists Lisa Millett and Carla Pratha. He owns one of the best intimate club sound systems on the planet, LOFT, located in his home town Ueda, Nagano, where he has hosted a list of who’s who in the soulful house game. He is also in demand as a DJ all over the world, regularly playing in Chicago, Detroit, South Africa, London, Paris and New York., and after 30 years there’s no sign of stopping this unique soulful force.